List on the local agent MLS for a low flat fee. North Texas Real Estate Information Systems, Inc. (NTREIS) is the local Mesquite Texas REALTOR® MLS provider serving the real estate community in a coverage area exceeding 48,000 square miles in North Texas, including the Dallas, Fort Worth, Denton, Abilene areas. We have been members since 1998. NTREIS provides information management services to over 30,000 MLS subscribers of its 15 Shareholder REALTOR® Associations, including over 6,000 real estate offices. contact you directly with any questions on your property. 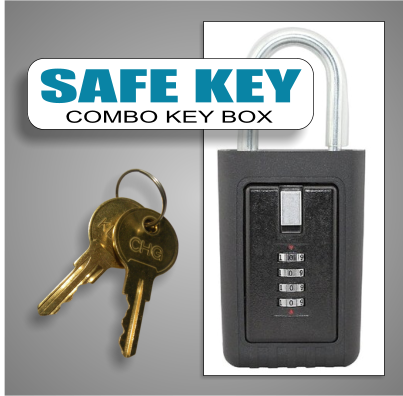 Key Box is shipped uplocked. Buyers agent will need to remove when home when sold. After discussing contract in detail and figuring closing cost, we will prepare and send counter offer to buyer agent. After we look at contract we will calculate your closing cost estimate and email to you. Premium Sign is 24"x30" and includes stand. Very high quality and makes a very nice presentation. We service the entire DFW Metroplex and surrounding areas. There is only one Mesquite Texas Multiple Listing Service (MLS) and it is called North Texas Real Estate Information System NTREIS. 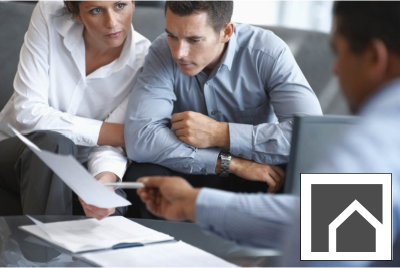 We offer the same services as traditional 6% brokers but with a discounted fee. We are discount REALTORS ® however we offer full service brokerage for your area Mesquite Texas. 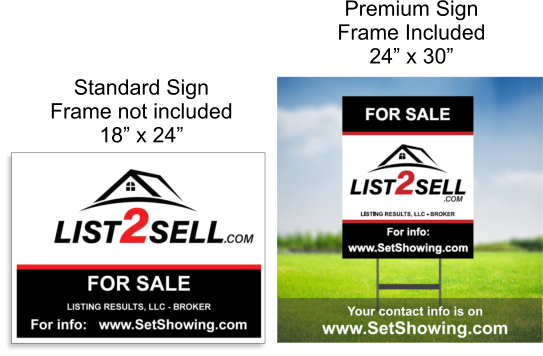 The name of our broker is Listing Results, LLC and our office is in Colleyville TX. We have been in real estate since 1998. Many clients call us a Flat Rate MLS but for the most part the service we provide is called Flat Fee MLS Listing. 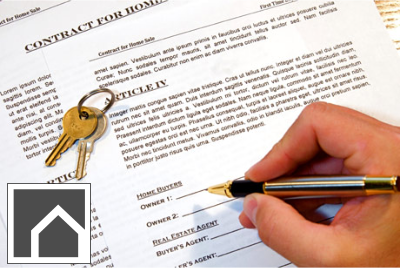 We offer a wide range of service from the novice to investors, rent, lease and sales. 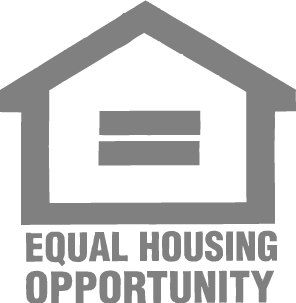 Many people start out as a Mesquite Texas FOR SALE BY OWNER – FSBO (without an agent) but quickly learn the are not getting the exposure needed to sell their property. Many people think they are a for sale by owner on the MLS but you are not. Your MLS listing looks just like all other listings but you do retain the right to sell as a FSBO and not pay an agent commission but we are still there to help you even if a buyer comes to you directly. We are your listing agent – broker for your area Mesquite Texas. We are not only a limited service broker - we are full service brokerage. Limited service simply means the brokerage has unbundled services so you can pay for what services you need. Commonly seached terms on is how to list without an agent but you cannot list on the MLS without and agent / REALTOR®. We feel this is the future of the real estate business. The more research you do, you will see, this is the way to sell and save a ton of money on real estate commissions. 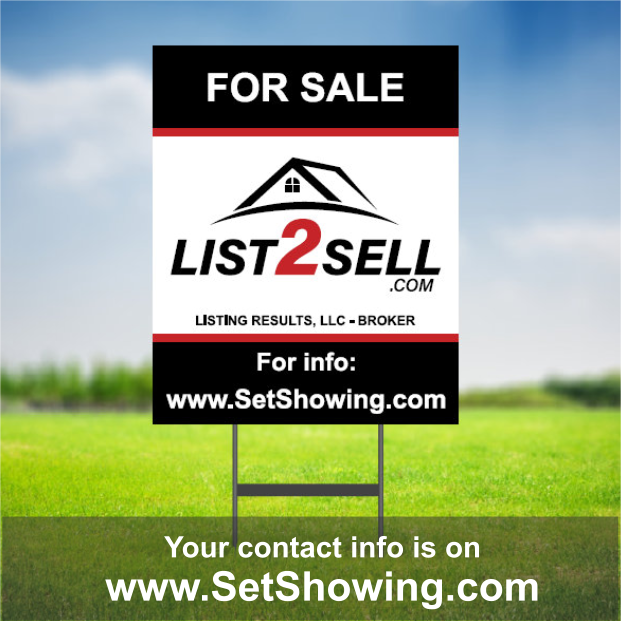 A "Multiple Listing Number Search" option provides Users with quick access to listings. For managers, an "Office Inventory" option displays an office's inventory by status and agent. 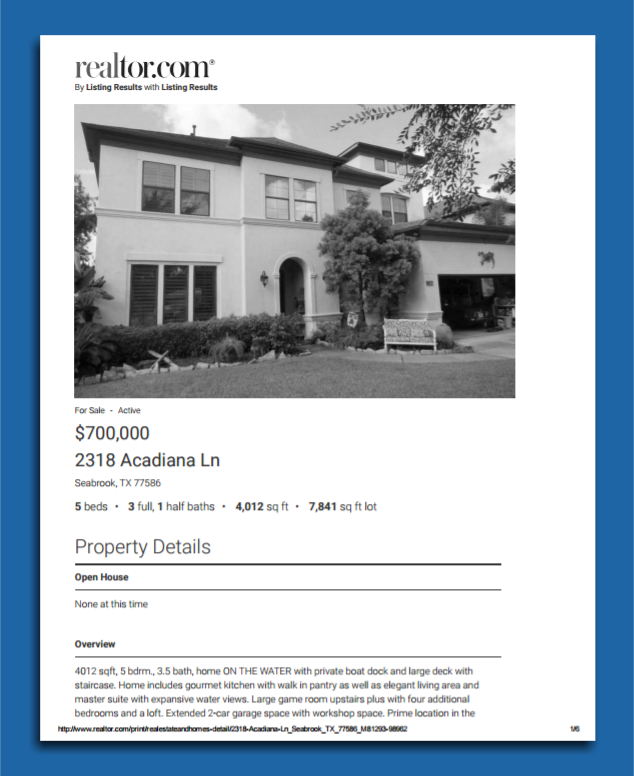 In addition, "Update" functions enable Users to print professional-looking reports of all new and changed listings. Users enjoy the many reporting enhancements, including keystroke shortcuts to print reports and a sophisticated "Report Generator" for professional-quality custom reports. The quick search option allows Subscribers to search under commonly-used criteria. A "User Customizable" search option allows searching on every non-restrictive field in the database. Enhanced email functionality facilitates emailing directly from the "Search" page. NTREIS Listings' CMA Wizard function streamlines the process of generating professional-looking CMA reports. 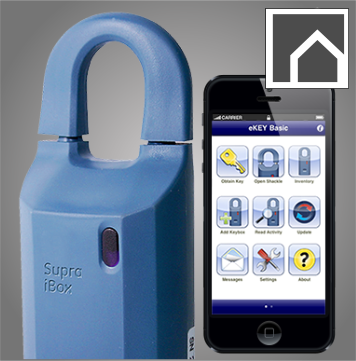 With the CMA Wizard, reports generated at an office security level are accessible to everyone in the office. Pop-up windows and a user-friendly design make the CMA Wizard a particularly effective productivity tool. In NTREIS Listings, Users also have access to updated maps through the industry's most robust mapping solution. In addition to viewing maps from the screen where listings are viewed, street mapping is integrated to searches and "Radius" searches allow the User to find listings by selecting an area on a map.